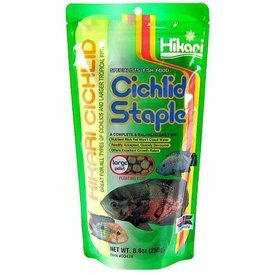 Hikari Cichlid Staple™ is an economical, daily diet for cichlids as well as other large tropical fish. 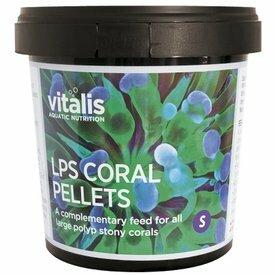 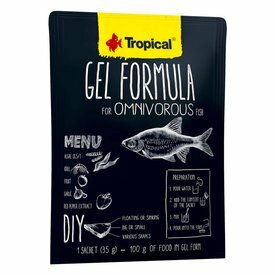 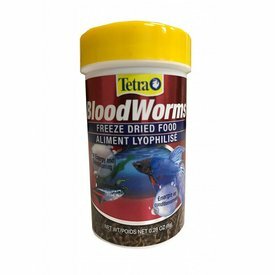 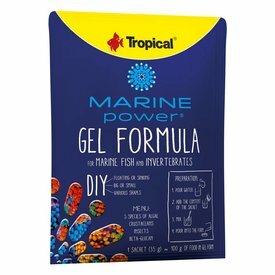 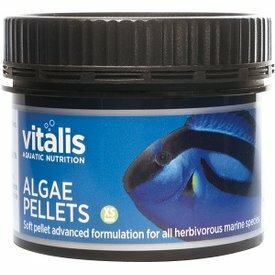 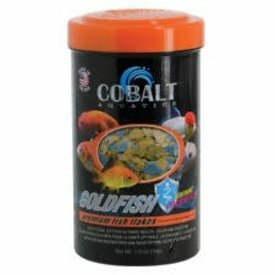 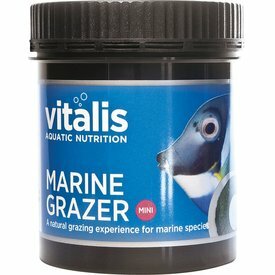 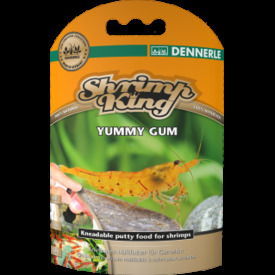 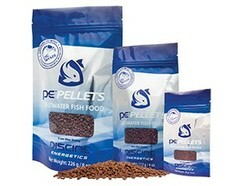 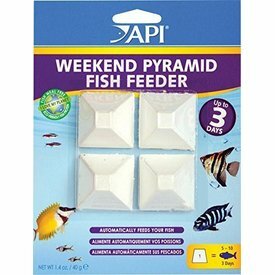 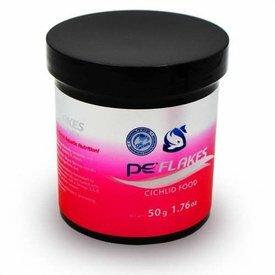 It contains all the basic nutrition your fish needs to stay healthy. 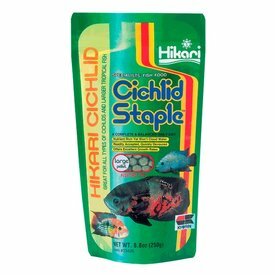 High in stabilized vitamin C, Hikari Cichlid Staple™ supports immune system health. 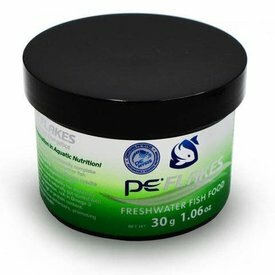 Keep your finned friend looking and feeling their best with healthy fish food. 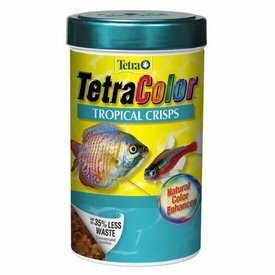 TertaColor's Tropical Crisps obtain high levels of carotene to help bring out natural, rich colors in your pets, and the crisps are easily digestible. 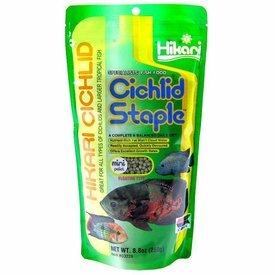 ®Hikari Tropical Algae Wafers™ were specifically developed for the hard to feed plecostomus and other algae eating bottom feeders. 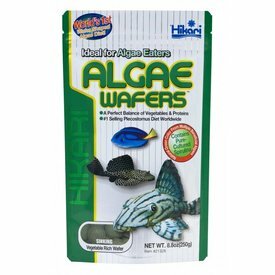 Accept no substitutes, request the first and finest, ®Hikari Tropical Algae Wafers™. 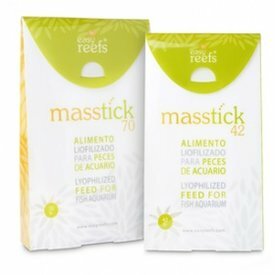 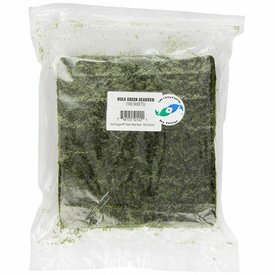 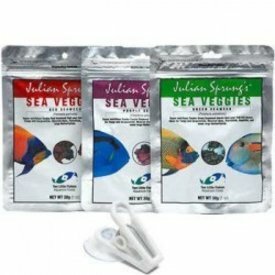 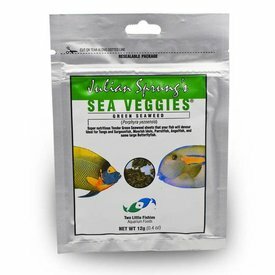 Two Little Fishies Green Sea Veggies in Bulk package of 100 sheets.